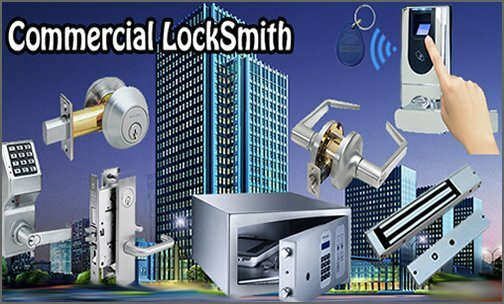 The majority of Local business that have an actual office space will at some time have to change the locks, Whether because of a misplaced or even stolen key or maybe management change or perhaps when they first move in to the commercial office it is undoubtedly advised to change the locks so the older occupants will not have accessibility to the space. Moving into a new commercial space, storefront or business in ? 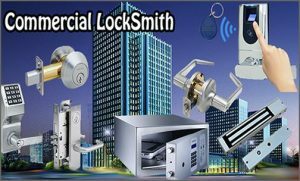 Get your locks changed today.